New Dark Below Details, Release Date! The Activision Blog recently posted some fresh details about the upcoming Dark Below expansion that’s coming in December. 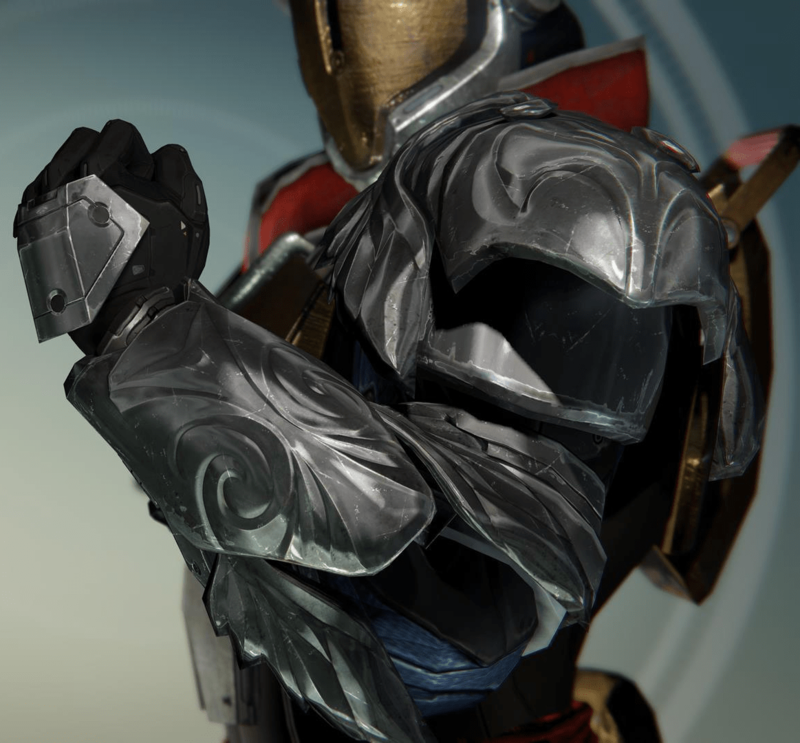 Check out this interview with Bungie’s president discussing the Dark Below. On December 9, The Dark Below — the first downloadable expansion for Destiny will arrive on all platforms. 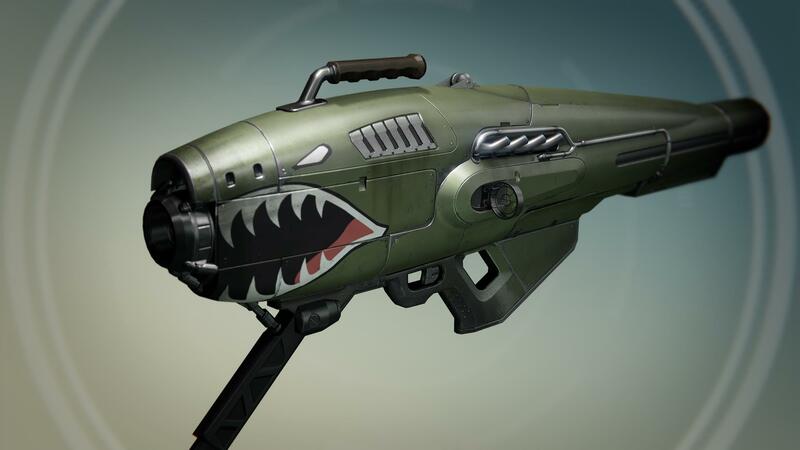 There will be all-new weapons and gear, story quests, Crucible arenas, a new Strike, six-player Raid, and more! 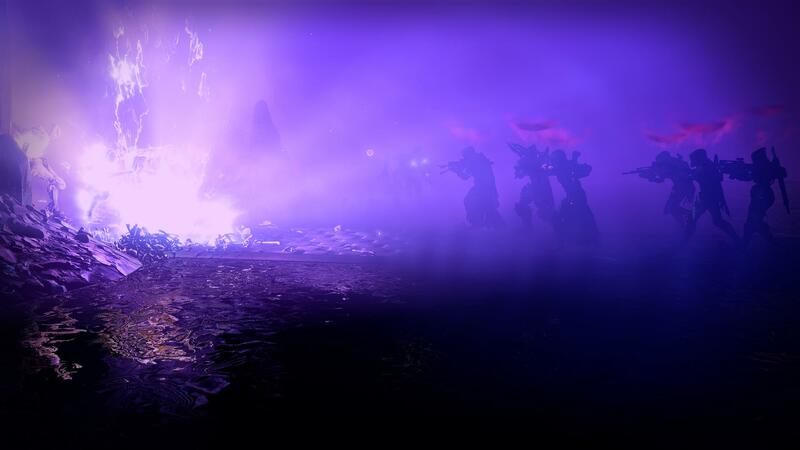 In the Jovian Complex, deep in the old Cosmodrome, lives Omnigul. 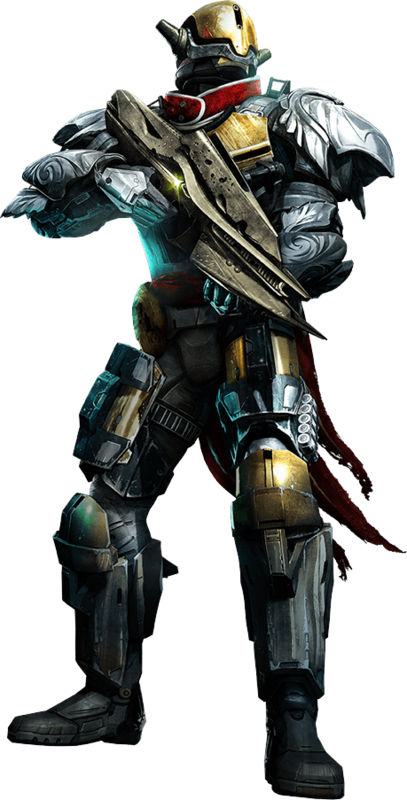 Here, she works to expand the Hive army in preparation for the return of her master, Crota, and the Hive’s invasion of Earth. 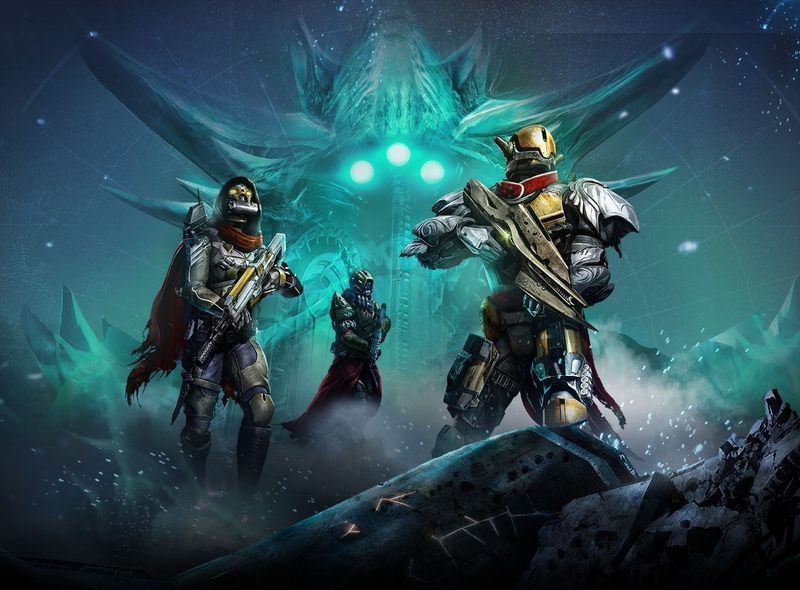 Only you and a fireteam of brave Guardians can eliminate this threat, moving closer to saving our world and growing your legends. Omnigul, boss of the new Will of Crota strike. 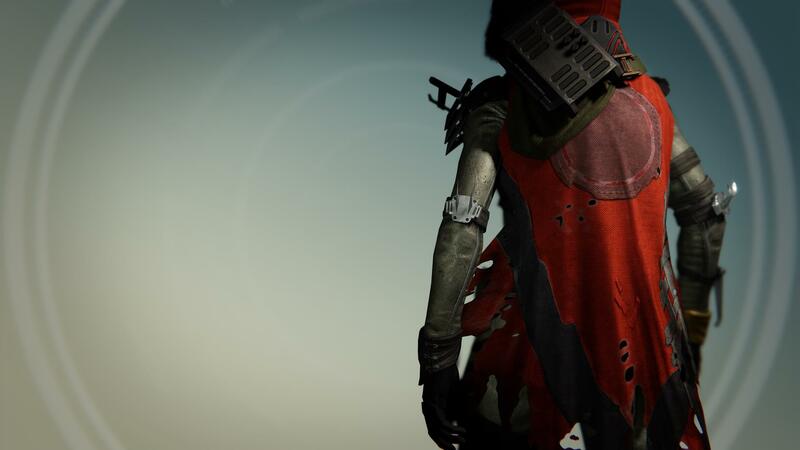 In The Dark Below, a new character Eris will arrive at the Tower. 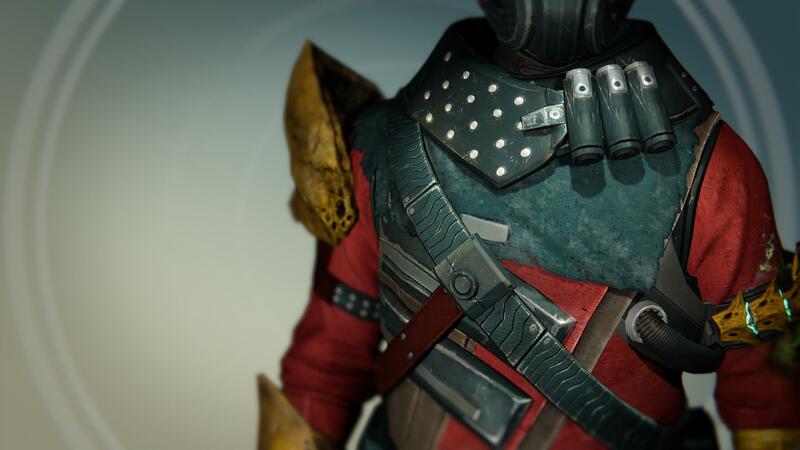 Eris warns that The Hive plan to summon a powerful god, Crota, to destroy Earth. 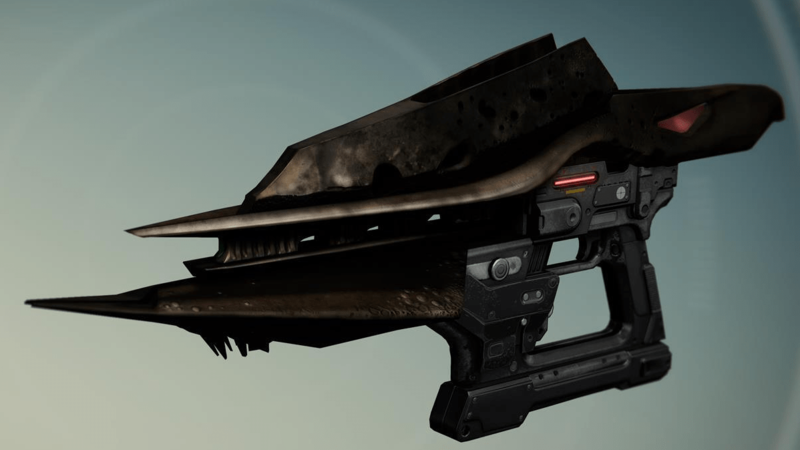 Eris is the Greek goddess of chaos, strife and discord. Her name is the equivalent of Latin Discordia, which means discord. Eris is also considered by some to be the 10th Planet in our solar system. 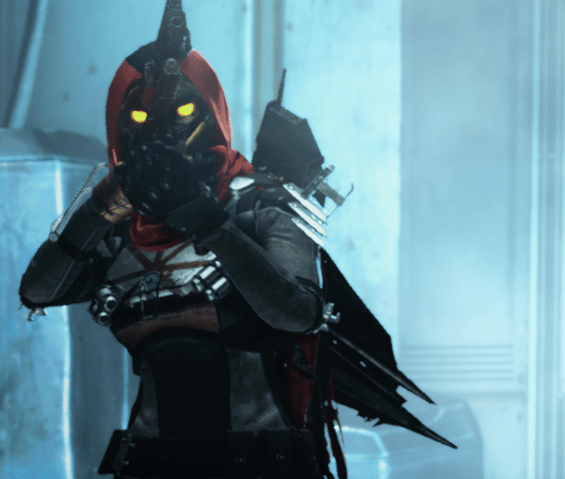 Players are spending a lot of time in the Tower, so we took the opportunity to craft a new character, Eris, that players can receive quests and missions from in The Dark Below. Not only does she offer up unique bounties and rewards, she also has a story to tell about The Hive and their evil intentions. She’s also pretty creepy! 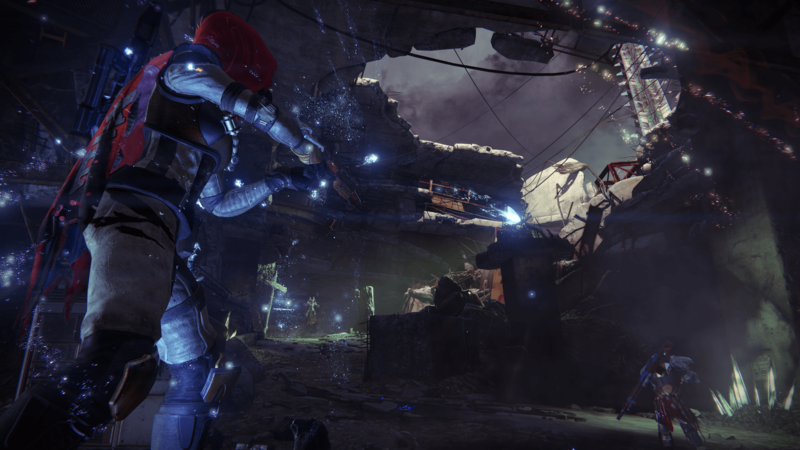 Through three new story quests, The Will of Crota Strike, and the Crota’s End Raid, you’ll fight to uncover and eliminate The Hive’s forces. 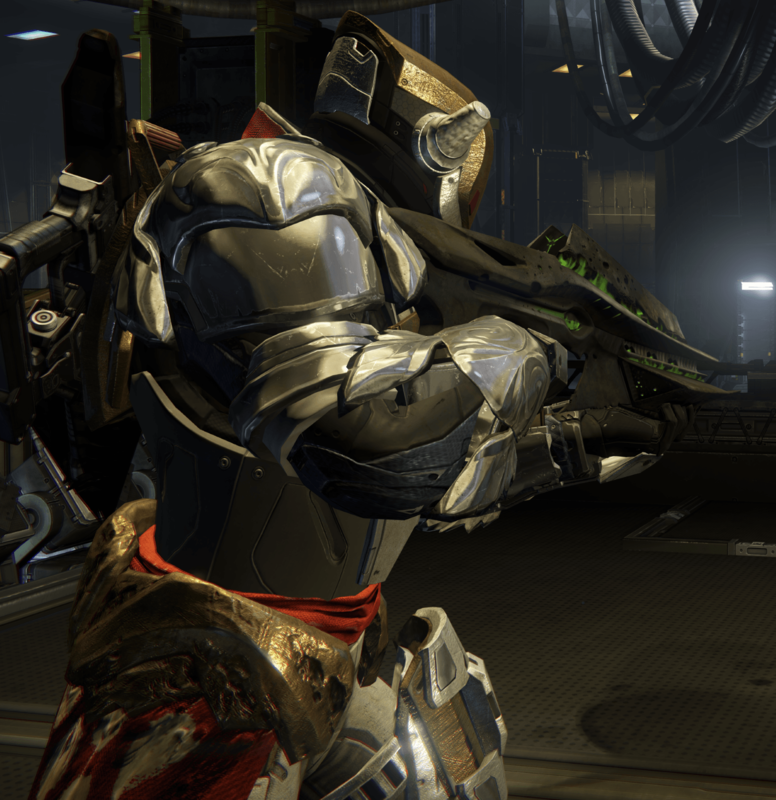 As you progress, you’ll have opportunities to earn all-new weapons, armor, and gear. 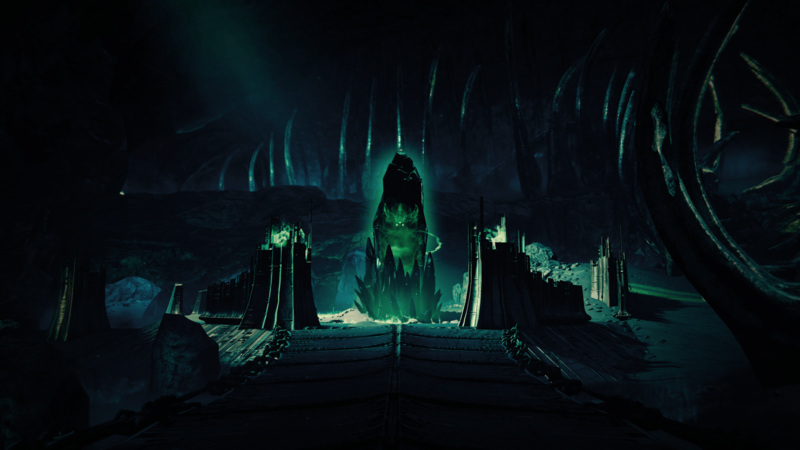 The Crota’s End raid takes place inside the Hellmouth, on the moon. 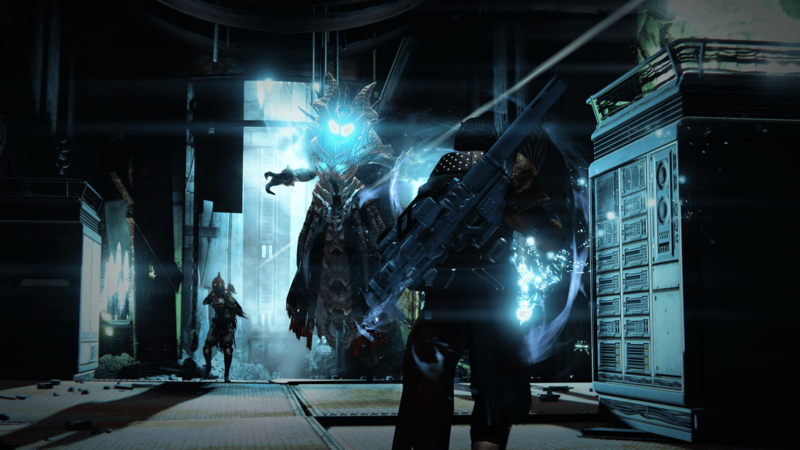 Those on PlayStation platforms will gain access to an additional Strike – The Undying Mind – and more as an exclusive until Fall 2015. 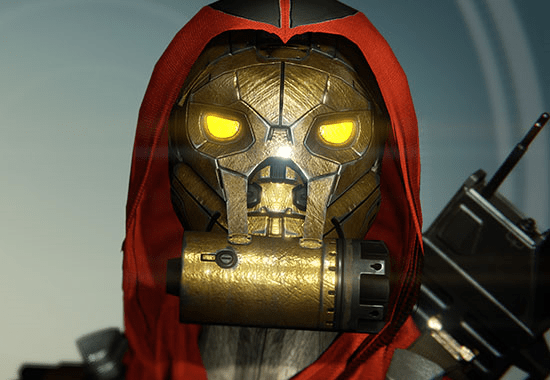 The Dark Below will also raise the maximum Light Level to 32 and introduce five additional Bounty slots. 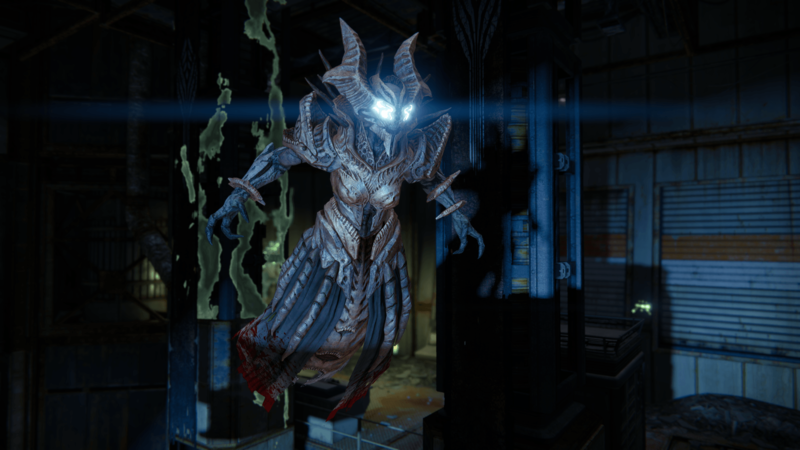 A chief underling for Crota, Omnigul looks like an advanced form of Wizard. 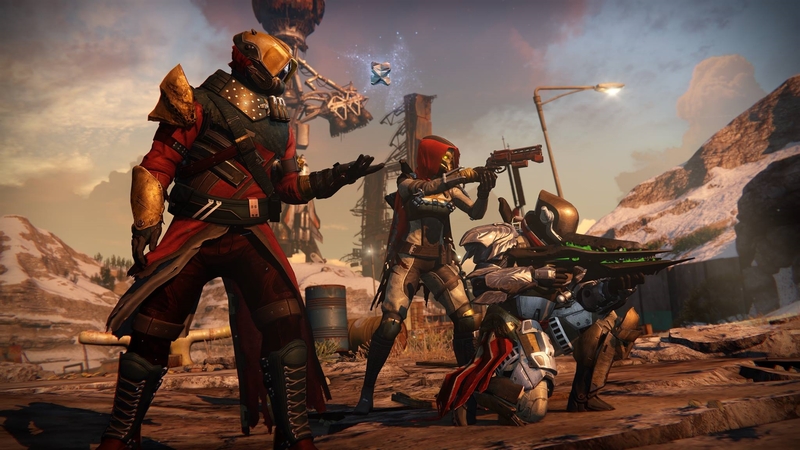 The expansion will also add three new Crucible maps. 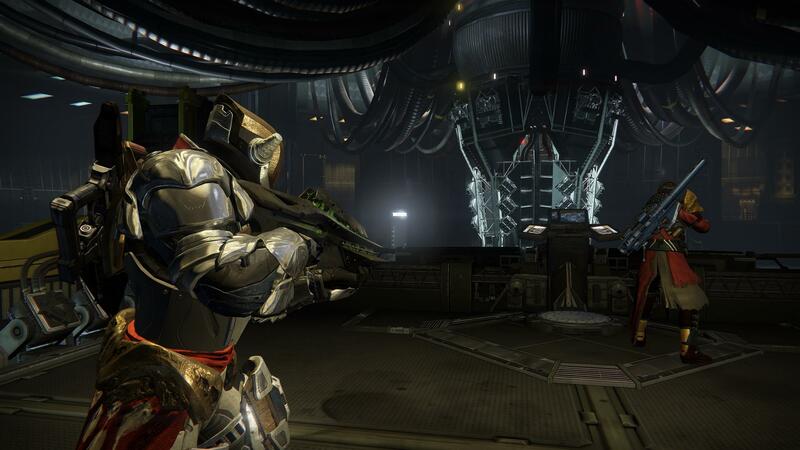 Set in a Vex temple within the Black Garden, Pantheon (Mars) features tight corridors and Vex-designed landscapes. On Skyshock (Earth), you will battle in an interplanetary defense array across both vehicle and infantry engagements. Finally, The Cauldron (Moon) is a smaller map that’s housed within an abandoned Hive ritual site.